If you win you will be making this face. 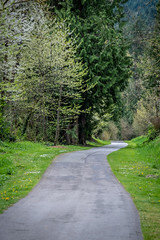 If you are already a fan of King County Parks on Facebook, this is old news for you. But for the rest of the internets, take a look at our upcoming drawing via our Facebook page. Join KC Parks and Evergreen Mountain Bike Alliance to celebrate Duthie Hill’s first anniversary at the “Duthie Demoversary” this Sat, 6/11 starting at 10 a.m. Event details here: http://evergreenmtb.org/recreation/calendar.php?event_id=9288. 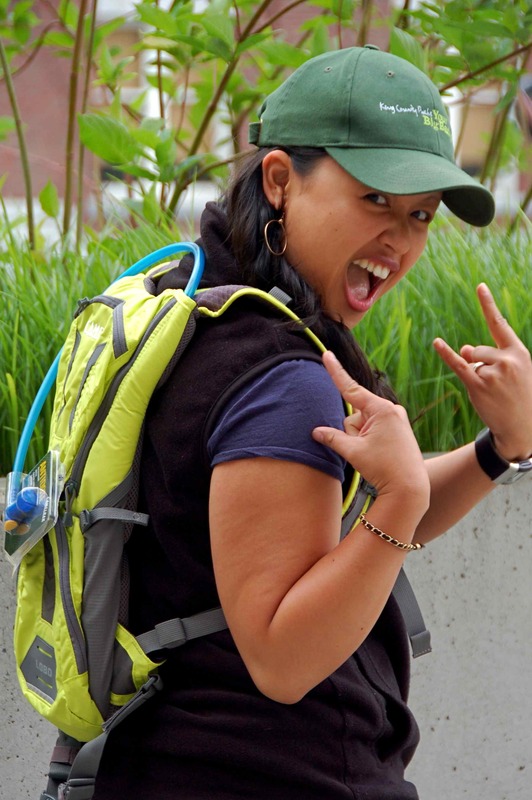 And now for the pre-funk fun: Don’t have a CamelBak Hydration Pack? No worries, we have three! Enter for a chance to win one – just “like” us on Facebook and then take a photo of you at the “Duthie Demoversary”. Share it on our Facebook wall during or after the event. Liking us is cool. Free stuff is cool. So go do it! * The fine print: King County Parks employees are not eligible. Limit 1 photo entry per person. Photos must be posted prior to drawing on Wed, 6/15 at 11:52 a.m. Winners will be notified through Facebook, and packs can be picked up at King County Parks World HQ at 201 S Jackson St in Seattle. Previous Post My, has it been 35 years already? Next Post Santos Rodriguez Memorial Park playground!